See below our main online text effect editors. Each text logo generator (or group of generators) has at least one example image, so you have a basic idea about the style of text design it can create. Most of these online text effect makers are versatile and can be configured in many different ways, creating a lot of cool text effects, text designs, text logos, text banners or whatever you need. 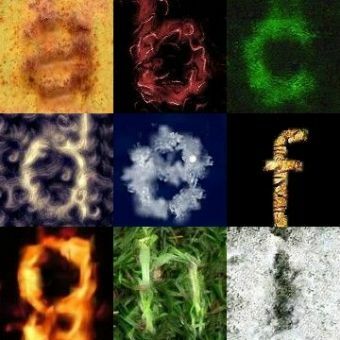 It's the most complete collection of free professional realistic 3D text logo creators ever published online. There are more than 1350 first class text logo makers covering more than 35 themes. These great online text generators render astonishingly realistic graphics and all of them have the option to create 3D text effects with transparent backgrounds, so they can be used to make any composition you can imagine. 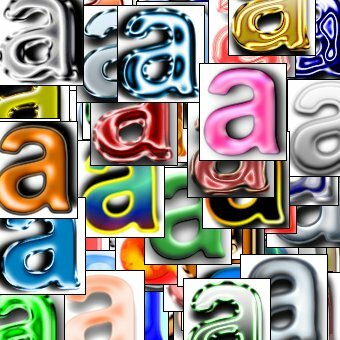 You can see a list of all text logo themes at the Realistic 3D Text Logo Generators index page. Use the Beveled Text Effect Creators to generate the best bevel text logos with customized design and transparent background. 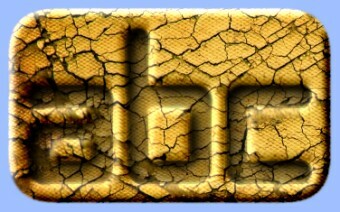 It's the biggest and best set of free realistic carved text effect makers ever released online. Here you have for free more than 940 world class text effects. All these advanced text renderers can, among many other features, make text effects with transparent background (it's specially useful when selecting rounded corners), so they are perfect to create images ready for any composition you can need. You can see a complete list of all text effect themes at the Realistic Carved Text Effect Generators index page. 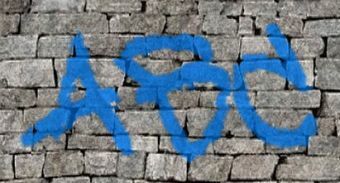 The most professional software ever created to generate graffiti texts. You can get astonishing realistic results: it's like if you had really painted the images on that walls in real life. 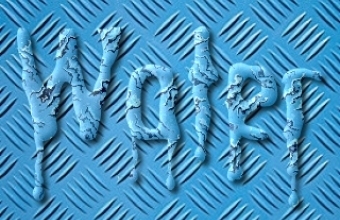 Come to get the more impressive graffiti effects by using our 3D Graffiti Text Effect Creator. This Long Shadow Text Effect Designer can create several styles of long shadow text logos very easily. This Glitter Text Effect Logo Maker app creates the best glitter text effects for you easily. You don't need to have design skills. Use this Sci-Fi Text Effect Generator app to create cool shiny high-tech logos that look realistic and can have a transparent background. Use our Hair Text Effect Creators to design top realistic hair logos, words, names, letters or whatever you need. We developed an online Horror Text Effect Logo Maker app that design realistic 3D horror logos. There are these styles of horror logo effects: alien, black knight, blood, macabre, monster, poinsonous, scary, sinister, vampire, voodoo, werewolf, witchcraft and zombie. Generate the best evil text effects online for free. Here you have an online Realistic Ice Text Effect Logo Maker app that generates realistic 3D ice logos. You can design icy texts by using several ice styles: wintry, icy, frosty, blizzard and glacial. Use our 3D Perspective Text Design Editor to generate top quality perspective 3D texts online as easy as some clicks. 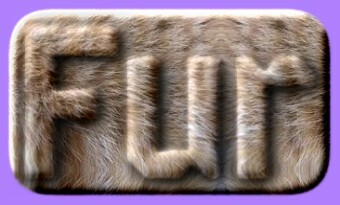 Use this Fur Text Logo Generator application to design ultimate realistic fur text logos online for free. We have online Folded Text Effect Creators that can generate realistic folded text logo designs with transparent background. 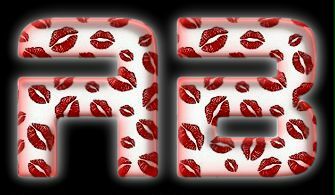 Create beautiful lighted led text designs easily by using our free online Led Text Effect Maker. 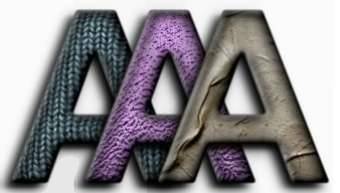 Create amazing 3D lava text logos, words or banners by using our Realistic 3D Lava Text Logo Designers. Use this super configurable text maker to create customized gradient text effects. Choose colors, 3D appearance, lights, borders, shadows and more. You just need to go to the Online Gradient Text Generator. It's the easiest and fastest free online 3D text generator. The effects you create by using this 3D text logo editor are rendered with three-dimensional modeling and rendering algorithms, so you get real 3D text logos. Make your own 3D text banner now in the 3D Text Effect Generator page. Here you have more than 240 high quality text effect logo generators. 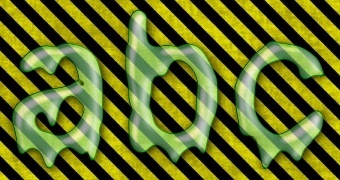 For sure you will find a cool effect style to your banner, header, site, title, slogan, facebook or whatever. Choose the best text effect to fit your needs in the Online Text Effects section. 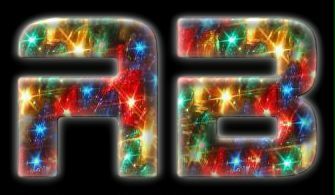 This graphic application offers to you more than 170 ready to use, eye catching light text effects. Start creating the best texts made of light by using the Online Light Text Effect Maker software. We researched and developed a new exclusive set of cool ice text logo creators. Here is the only place where you can use this procedural Frozen Text Logo Generator. User our 3D Blocks Text Effect Creator online app to generate amazing texts made of 3D blocks. Creating high quality torn paper text logos online is very easy. You just need to use this Torn Paper Text Effect Maker. This powerful online liquid text effect generator can create liquid effects with generic transparency as PNG files. It means you can save your liquid text and posteriorly draw it semitransparent over the any background image you need. This amazing text effect maker also has other advanced features like a fine control of the font face liquifying. 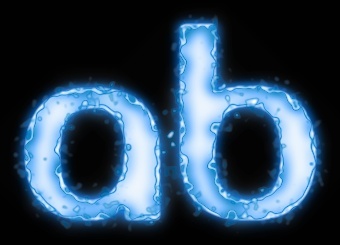 This great Transparent Liquid Text Effect Creator is free. This is a great free online text generator able to create eye catching neon text effects. 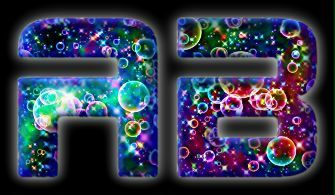 There are several light styles and you have total control over the rendering colors, so you can make many types of rainbow glow text effects. 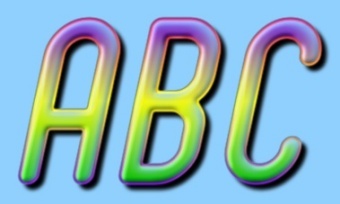 Try now our free Rainbow Neon Text Effect Creator. 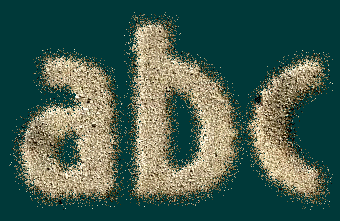 Here it's a new free online sand text generator developed to create very realistic typographic sand effects. You can even generate realistic text effects with a transparent background (you receive a PNG file). Use the Grainy Sand Text Effects online free text maker now. 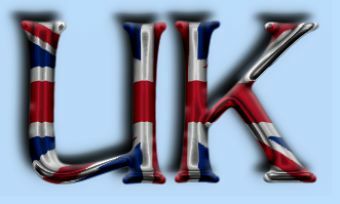 It's an online software to mix flags from the whole world and 3D text effects. Use your country's flag to generate amazing high quality 3D text effects online very easily. Try now the Country Flag 3D Text Effect online tool. 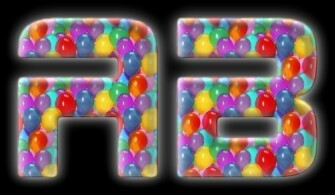 The 3D Party Text Effect Generator online apps can easily design very beautiful celebration text effects in a few seconds. 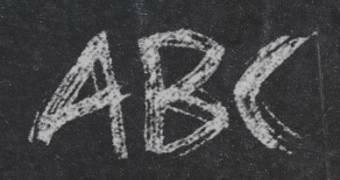 Presenting the best online tool to create chalk text effects. The result is convincing like if the text had been written in a real chalkboard. Generate realistic texts on chalkboard very easily by using the Chalk Text Effect software. This tool is very useful when the subject is 3D text logos or 3D text banners. It natively implements professional anti-aliasing and very realistic soft shadows. Furthermore, its interface offers you easy and detailed control over the spatial transformations and text depth. All of that can be used with more than 450 hot font faces. 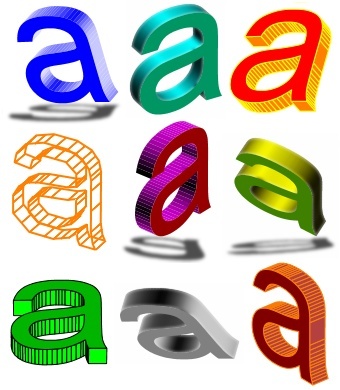 Try this handy online software at the Advanced 3D Text Effect Editor page. 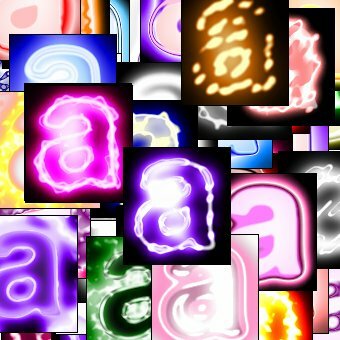 This online app can generate beautiful fancy text effects. Use it at the 3D Fancy Text Effect Generator page. Take advantage of our 3D Dragon Text Effect Generator app to produce beautiful dragon text effects. Create heart, romantic or Valentine's Day text logos by using our 3D Love Text Effect Generator. 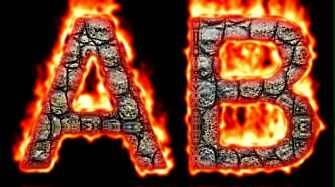 The online 3D Burnt Wood Text Logo Generators can create realistic burnt wood text effects and hot coal text effects. Use our 3D Christmas Text Effect Generator online app to design the best Christmas text effects easily. Now it's possible to make many new impressive water text effects by using our new set of water rendering engines. They were developed to help you to create very easily texts with water appearance through non-destructive drawing styles. Try it right now at the new Water Text Effect section. This is a new powerful tool created to be able to render several cloud styles you can find in nature. You can choose the background color of your cloud text too. 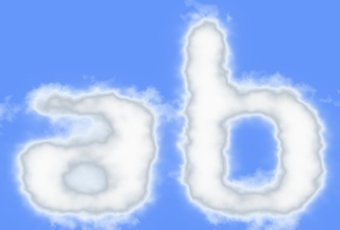 Generate great results easily by using the Cloud Text Effect section. The best free rocks and stones generator. The 3D rocks are generated in run time guided by the curves of the chosen font faces. Behind the scenes, there are advanced procedural algorithms and powerful renderers, so you can get very realistic stone texts. There are even some degrees of freedom to set the rock colors. Create awesome rock text effects by using the Stone Text Effect tool. Now you have several new smoke text generators. They are powerful and, together, can render most smoke styles you see in nature. You can even choose the background color of your smoke text effect! 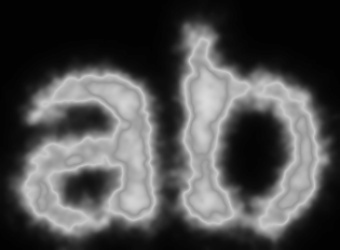 Create a beautiful result very easily by using the new Smoke Text Effect section. 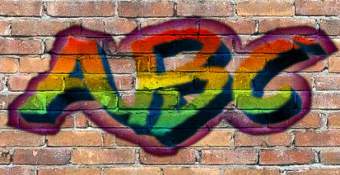 Create your graffiti messages on a virtual wall by using the Cool Wall Graffiti Text Creator. It's an online software to mix flags from US states and 3D text effects. Use your state's flag to generate cool 3D text effects online in seconds. Use the USA State Flag 3D Text Effect Maker app now. A tool to draw beautiful and realistic texts made of liquid. It has a very high configuration level and brings a new concept concerning digital art: every output is virtually unique. Behind this feature is a very powerful randomizer, so, once you run the engine, nobody will get a result exactly as yours. It's like a real liquid that never repeats itself exactly the same way. Use this as you want in the Liquid text Effect section. 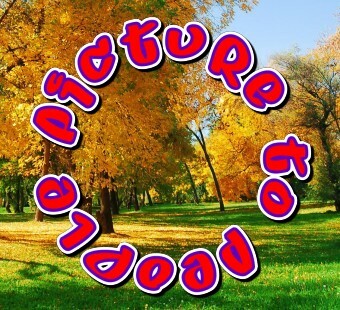 Picture to People offers you real procedural Computer Graphics text effects. Mixing these effects with different typographic faces, you can get a large variety of attractive results. Try it in the Procedural Text Effects section. Create cool stickers with you name, words, letters, message, slogan, promotion or what you want by using the Text Sticker Generator. Add beautiful and highly customized text captions to your photos or any image you need. Now adding awesome text captions to images is easy and fast. Try this very powerful Text Caption Generator for Photos.